One of the most important things you can ever buy for your child is a good car seat. From the time you take your child out of the hospital to the time he/she eventually manages to use the adult seats with seatbelts, he/she will have to transition from one kind of seat to another. 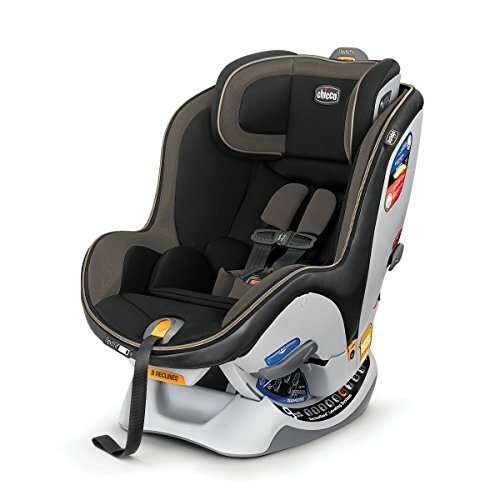 This requires that you have a clear understanding of how these car seats operate and at what age they are best for use. It is a shocking news that a whopping 46% of the car seats and boosters are wrongly installed thereby leaving the children vulnerable in a crash. In addition to the requirement that the car seats meet some set safety standards, the seats should be equally easy to use. The instructions should be clear and managing the straps and buckles should be very easy. Spending much money is not a guarantee for getting the best car seats. In fact, some of the middle-priced seats will serve your toddler far much better than others with exaggerated prices. Whatever the cost, some seats may not just work well for you. This implies that you should be at a position to plan ahead of acquiring a car seat. For that matter, we have conducted a thorough research to bring you a fine list of top 10 best car seats. We hope you find our review quite useful. 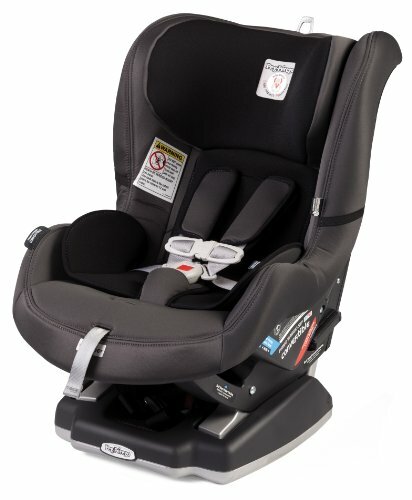 Chicco Keyfit Infant Seat features as the best infant seat on the market. In addition to being easy to install, the seat comes with full body inserts for newborns. It also features a 5-point harness which can be adjusted with one hand. This high-end infant car seat is worth the cost. It has a beautiful design and will also ensure that your vehicle’s seats remain beautiful thanks to its finished bottom that protects the car’s upholstery from being harmed. 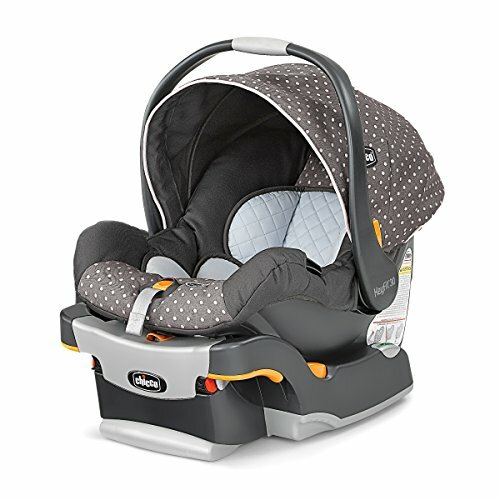 Be sure to keep your child safe from the time of birth to the elementary stage using Britax USA Boulevard ClickTight Convertible Car Seat. It is one of the leading in the car seat range as it comes with incredible safety features like SafeCell Impact Protection system. 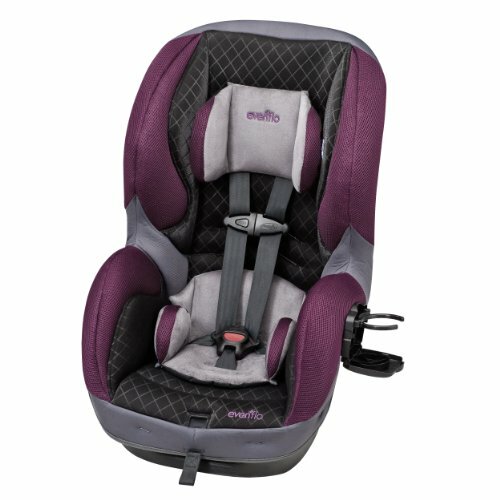 This is a 2-in-one convertible seat featuring lots of padding that keep your child safe and in place. It also has patented Air Protect advance cushioning which offers protection to your child’s head in an event of a side collision. It also provides the child with a comfortable ride. 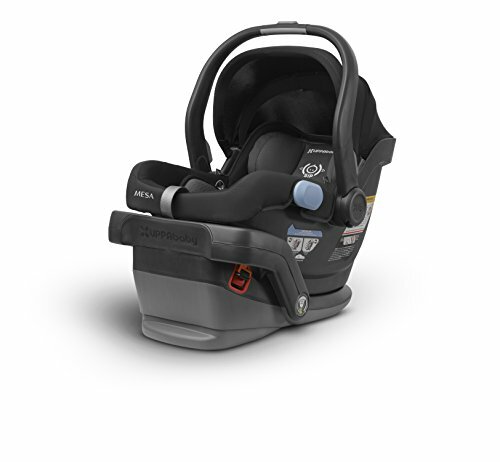 From baby to elementary, Graco Contender 65 convertible car seat will keep your baby safe. It can seat a child in a forward-facing position till he or she attains 65 pounds. It also has 8-position headrest that adjusts automatically. Whilst the price of this car seat raises eyebrows, the customer reviews clearly show that it is worth the cost. 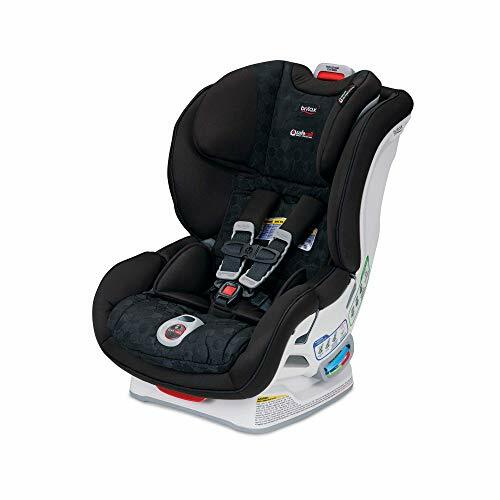 it has a quick-release 5-point harness, a wide padded seat, and superior fabric quality. The harness has both shoulder pads and a chest clip. This is one of the best convertible car seats you can ever find on the market. Everything from its installation to its usage is made so easy. It also features a belt-tightening system which makes its installation using the seatbelt extremely easy. This is indeed a ‘forever’ kind of seat which is capable of rear-facing, forward-facing, and eventually turning into a booster seat. If you crave for the convenience of using only one car seat from birth to elementary, this is the best seat for you. Evenflo SureRide DLX Convertible Car Seat is a no-frills seat, giving your child the maximum protection required while in the car. If you are on a tight budget, it would be the best for you as it goes for less than $100. it is settable on a rear-facing mode with a maximum weight of 40 pounds. 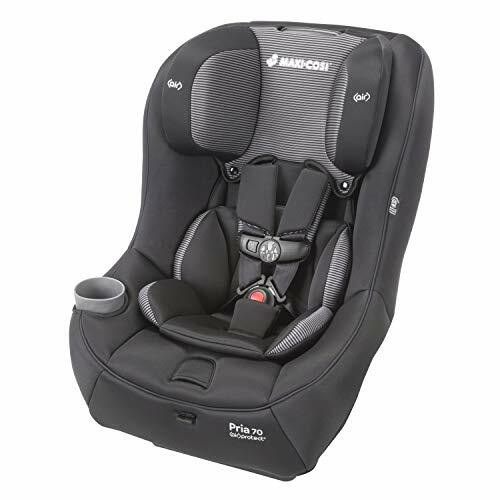 Graco Backless TurboBooster Car Seat is the best once your kid becomes big enough for a booster seat. It is basically meant for kids aged 2-10with weight ranging from 40 to 100 pounds. It has a height limit of 57 inches. Thank you for paying attention to each item in our list of top 10 best car seats. As if that is not enough, we once again take some time to walk you through a buyers’ guide. Stay tuned. It is always in order that you choose the right seat model for your car that will allow your child to transition easily. For most new parents, the first model of a car seat is the infant car seat which can only be installed rear-facing. It features a removable carrier which connects to a base installed in the car. When the child outgrows this seat, you will need to advance to the next level known as a convertible seat. This should be purchased ahead of your child’s first birthday. It can be installed rear-facing or front-facing. Subsequently, when your kid outgrows convertible seat, you will need to advance to Booster seat which practically uses your car’s own seatbelt. a booster raises a child up in the car such that the seat belt fits correctly. These car seats provide great value as they take a child from birth to booster seat. Whereas these seats are good as it concerns cost saving, they do not achieve much that each of the three seat models achieve separately. All-in-one car seats accommodate children from 4 to 50 lbs. sitting rear-facing; toddlers of between 20 and 65 lbs. forward-facing, and kids between 30 and 120 lbs. in booster modes. These seats are often large and heavy. They could be good backup seats or as well they can be used by caregivers who transport children less often. What greater gift can you give your child than putting his/her safety first? Best car seats not only ensure their safety is at the top but also provides them with the necessary comfort as they advance through life stages from newborn to teenager. With our list of top 10 best car seats and buyers guide, you will never go wrong.